In my early forties I decided it was high time I made a pilgrimage back to source. I visited Baghdad, the city my family had lived in for many hundreds of years, during the temporary window of opportunity forced open by American and British bombs. Through that window the market and its mother had gaily poured, trailing freelance mercenary fighters, telecommunications engineers, building contractors, loan sharks and truckloads of Eastern European cars. In the gung-ho parlance of the day, Iraq was ‘Open for Business’. 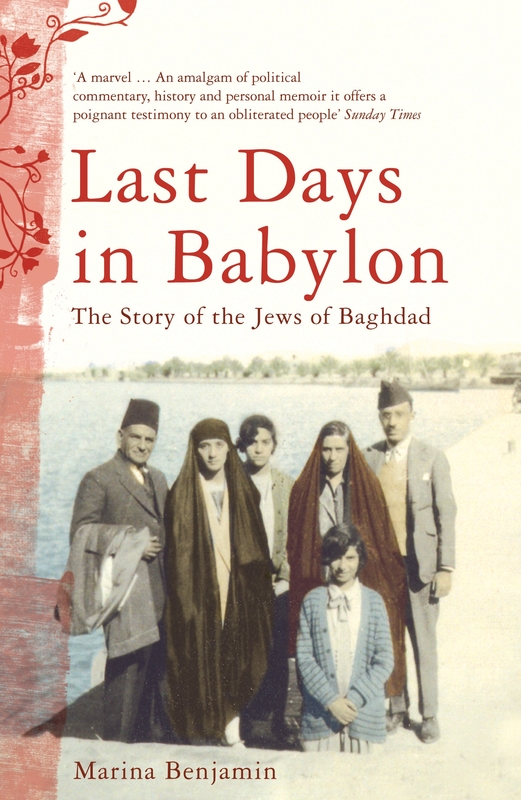 I was transporting my own contraband in the form of dozens of packages of vacuum-sealed kosher meat: stuffed into the zippered pockets of my suitcase, they were intended as calling cards for when I tracked down the last Jews of Baghdad. At the time, just 22 were left, sorry representatives of an abandoned but once-flourishing community, of whom I met roughly half – and among whom, had events taken a slightly different turn, I might have counted myself. Now there are none.